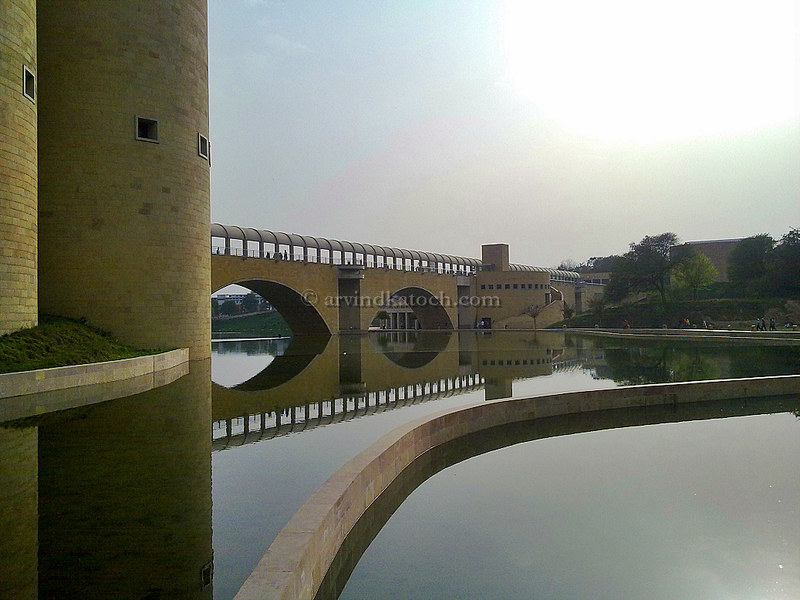 This picture of world famous and historical museum constructed at Anandpur Sahib Punjab. In this picture, you can see beautiful reflection of building in water. This picture is taken with Nokia X6.